Screw Insulators May Also Be Used As Light Load Bearings in Many Applications. 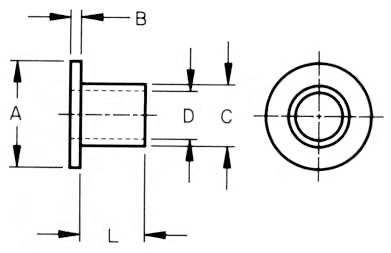 Specify Screw Size and Length When Ordering. Specials Can Be Made to Order for a Small Tooling Charge.